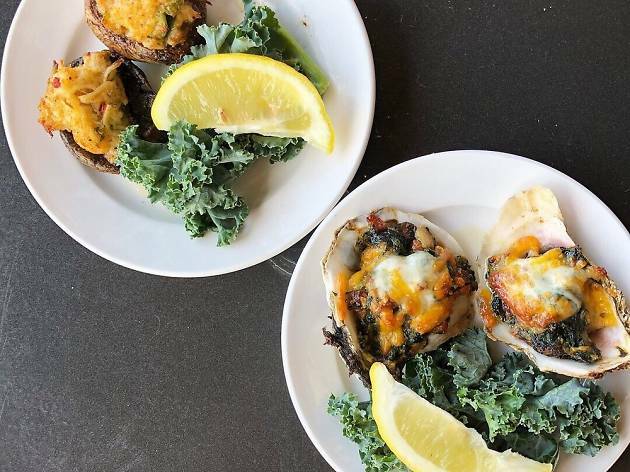 Oysters, brunch and Southern food are the holy trinity of the Virginia Beach food scene, and if you’re lucky, you’ll find all three on one delicious plate. Making the most of what the sea and shore have to offer, the restaurants here pride themselves on using locally-sourced and seasonal ingredients at every opportunity. This means daily menu changes, loaded specials boards and food so fresh it could hop off your plate. 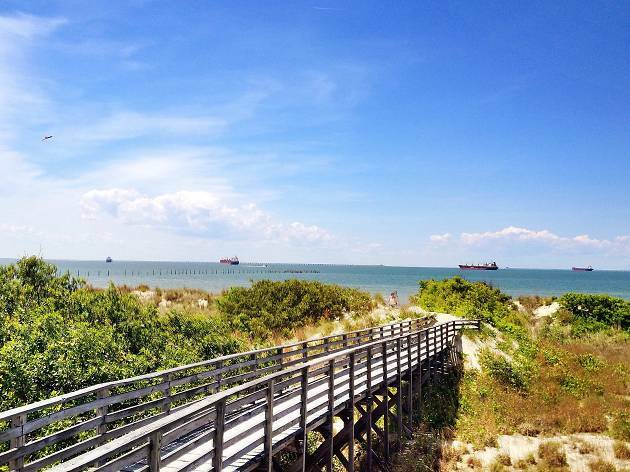 One of the top things to do in Virginia Beach, of course, is to try the local seafood, and you can have it fished from the water beneath your table, sliced by a Tokyo-trained sashimi master or grilled fresh at a dockside bar. 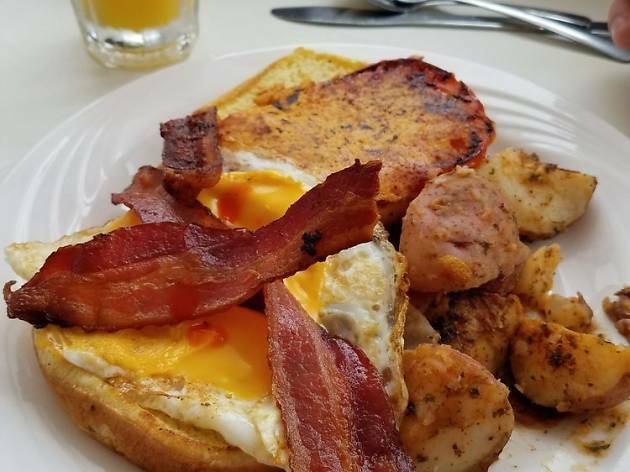 For hangover and homesickness cures alike, the Southern influence is strong, especially when combined with brunch cocktails. Be it in a reclaimed doctor’s office, a back-bay bolthole or within stumbling distance from your hotel, the restaurants of Virgina Beach certainly know how to turn on that Southern-charm and make grits like your granny. Fine dining with an extra slice of sophistication, Terrapin is all about quality and has a daily-changing menu to prove it. Try the Lynnhaven Oysters at the bar and opt for a table on the terrace to experience the best of the area all at once. The menu is highly seasonal and focuses on sustainable and organic farm and waterman produce, all transformed into beautiful meals by New-York-trained head chef Rodney Einhorn. 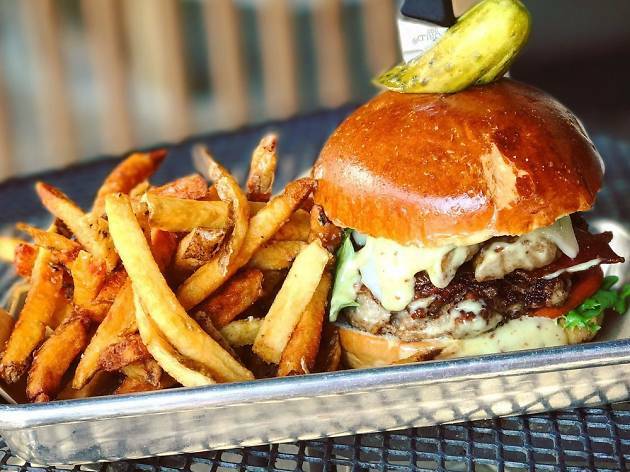 Southern and seafood combined, Bay Local has the dishes you crave as well as the ones you never knew existed. 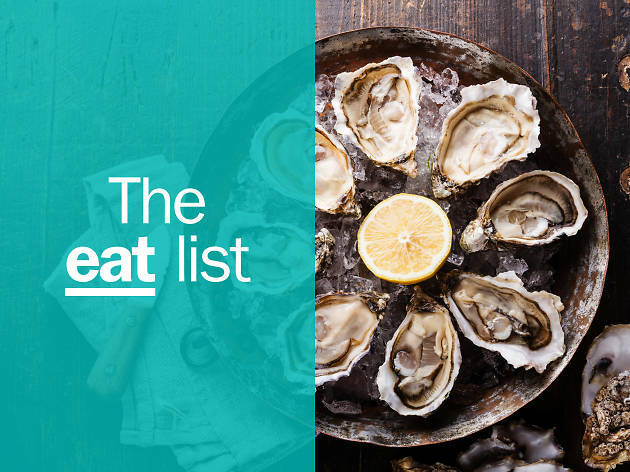 The menu is extensive, covering all bases and offering only the best quality in all, from wagyu beef to fresh-caught oysters. 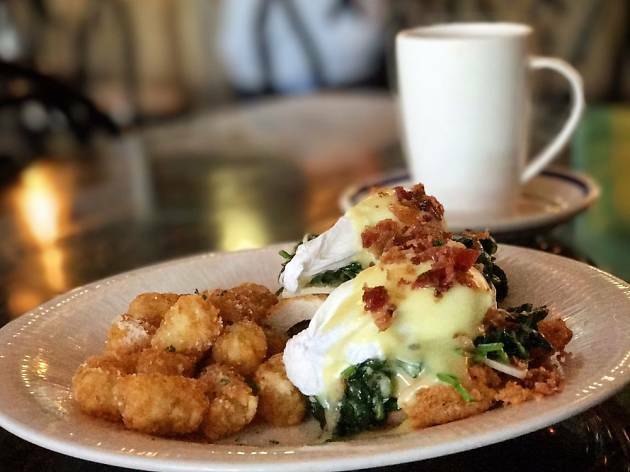 Brunch is served all day and comes with a tempting drink list perfect for a weekend treat. Drop in for a relaxed atmosphere and friendly servers who know the dishes inside out. The central communal table sets the tone for this arty, airy lunch spot in the creative ViBe district of Virginia Beach. Using 90% locally sourced ingredients (and aiming for 100%), Commune creates fresh and delicious plates in house, every day. Featuring guilty-pleasures and green options too, it’s an unexpected crowd-pleaser, with dishes like the sweet-potato hash tots drizzled in honey and served with a sweet mustard-aioli, changing everything you thought you knew about potato-cravings. A small marina and fish house since 1972, brother-run Blue Pete’s is a local bolthole in the peaceful Back Bay area. The menu is filled with seafood options ranging from familiar to creative (calamari on your nachos?) as well as award winning. The famous she-crab soup is a must-try for the rich, creamy flavor you’ll soon be addicted to, so much so they even offer it as a sauce on burgers. 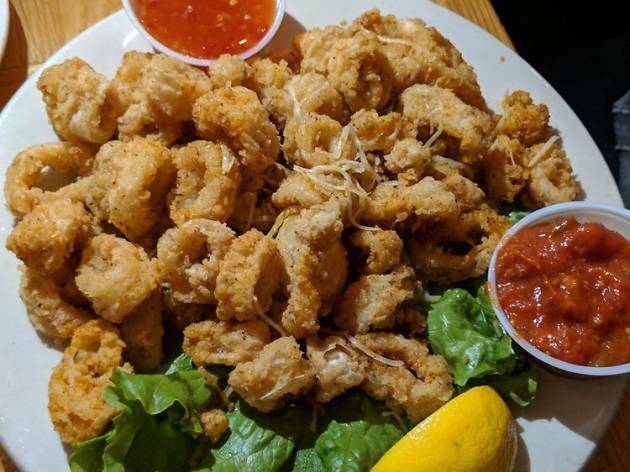 Nothing beats fresh seafood on the deck, and Bubba’s (not to be confused with the Bubba Gump chain) has both in generous measures. Crab is the main attraction here, along with the fresh-catch menu, which varies depending on their morning dockside delivery. Try the crabcakes or—if you’re lucky and in season—the jimmies: steamed chesapeake Bay Blue crabs, perfects for cracking. Pop next door to the Back Deck for drinks if you want to enjoy the view for a little longer. Serving up perfectly crafted burgers and classic cocktails with a subtle speakeasy theme, Repeal borders on perfection. Greasy and impossible to put down once you’ve started, the burgers hit that sweet spot just like they should, and the truffle mac n cheese seals the deal. Pair it with the barman’s recommended Old Fashioned and you’ve got yourself the perfect guilty pleasure with a hint of redeeming sophistication. Packed with flavor thanks to their home-roasted and home-ground spices, Masala Bites serves up some of the punchiest food around. 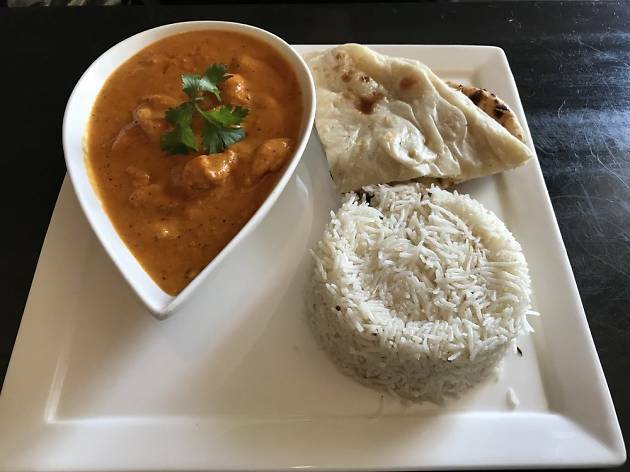 The smart setting showcases their selection of mainly Northern Indian dishes and incorporates fresh seafood alongside goat and some more traditional favorites. For vegetarians and meat-eaters alike, the homemade paneer is a show-stealer, especially served fresh from the tandoor in their spicy cilantro marinade. Quaint is first word that spring to mind for Doc Taylors, but hearty and filling are hot on its heels. Originally the home of the genuine Dr. Taylor, this cottage has been remodeled to serve southern dishes to the masses, and you need to join them. Grits and biscuits make plenty of appearances, but so do mouthwatering inventions and dirt-cheap Bloody Marys. Take a seat, because this is just what the doctor ordered. 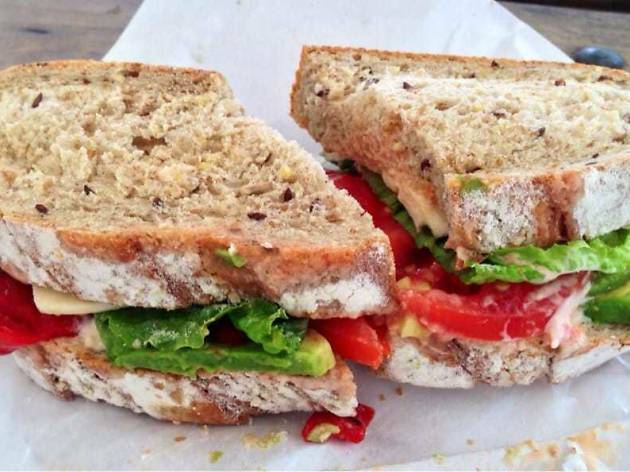 Fresh, local and made from scratch, simple lunch staples are taken to a whole new level at Taste. Independent and family owned, the spot sources ingredients from local farmers and artisan producers to bring you the real flavor of VA Beach. Whether you opt for a simple lunchbox or pick up some extra sides, the generously-filled sandwiches will set your bar almost too high, and the only answer is to come back for more. A farm-to-table concept with an award-winning chef behind it, 1608 is more than it seems. 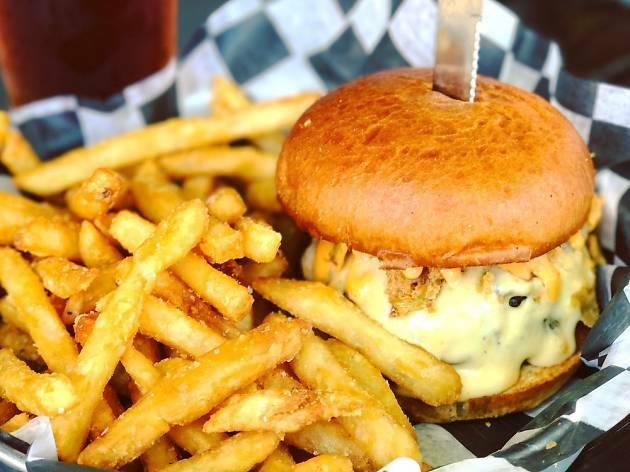 The relaxed, tap-house atmosphere showcases the latest craft beers from the region, but the food menu is on a whole other level. 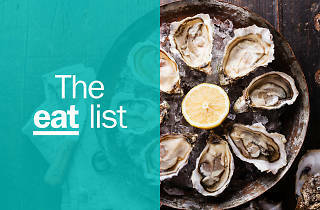 Like pub fare with a fine-dining makeover, you’ll see all the best cuts with genius flourishes of flavor and a specials-board to tempt you away from your most final of final decisions. 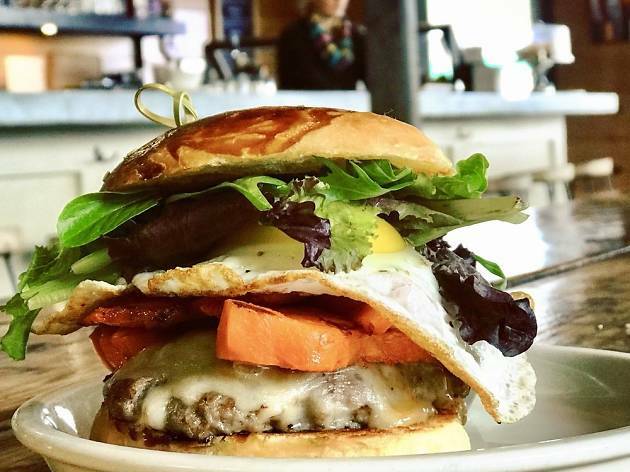 The go-to brunch spot in town, Hair of the Dog offers the perfect hangover cure: good food and unusual cocktails. 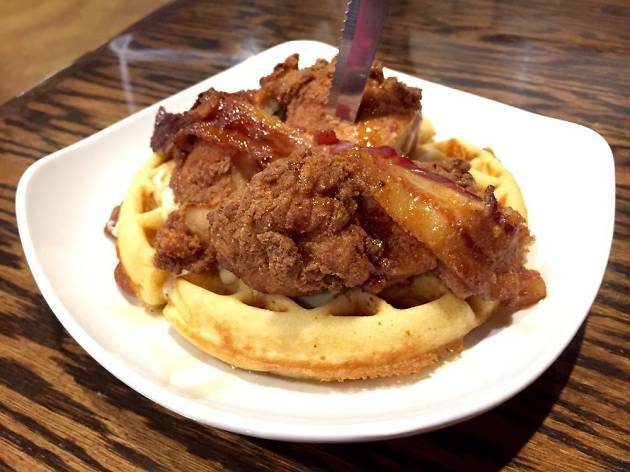 The menu is a delicious cross of comfort-food-meets-breakfast-favorites, all with a dash of local spice. 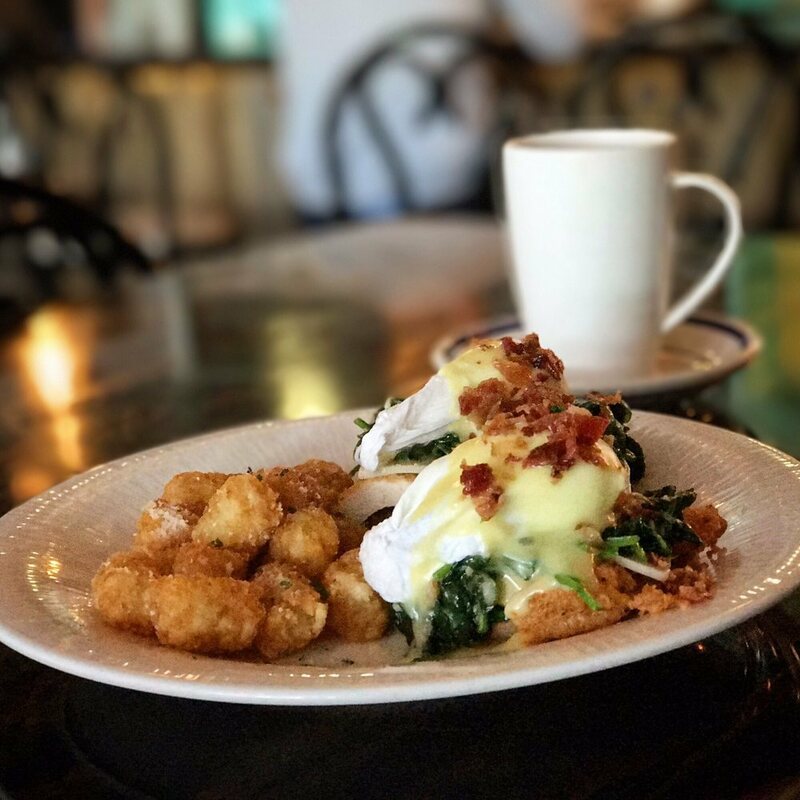 Take a seat on the terrace and try the Chesapeake Benedict for a seafood slant on the classic. Wash it down with a craft beer or quirky cocktail (bacon vodka, anyone?) and you’re set for another day at the beach. 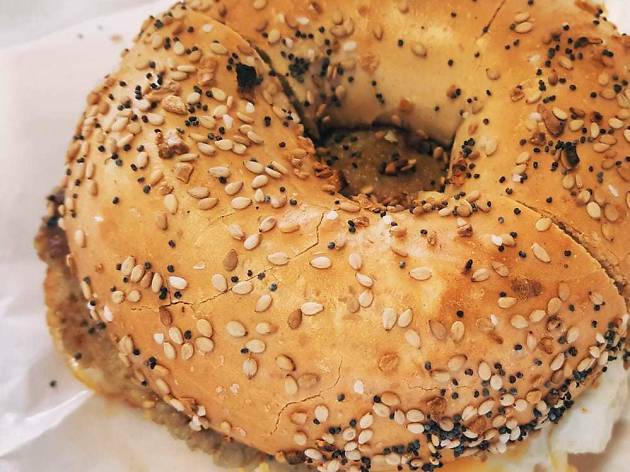 There’s nothing like a freshly-baked bagel, and you don’t have to venture to New York to find one. Up before sunrise to make his bagels from scratch, owner George Stepanovich bakes his 12 varieties in a traditional 1950s oven and offers plenty of fillings to create the perfect beach picnic. The Long Island Lox is a particular favorite at The Bagel Baker, and there are seasonal specials to try too, as well as some creative twists for the holidays. Sushi is one of the simplest ways to appreciate good fish, and under the knife of Tokyo-trained Wataru Mizuno, it’s never tasted better. 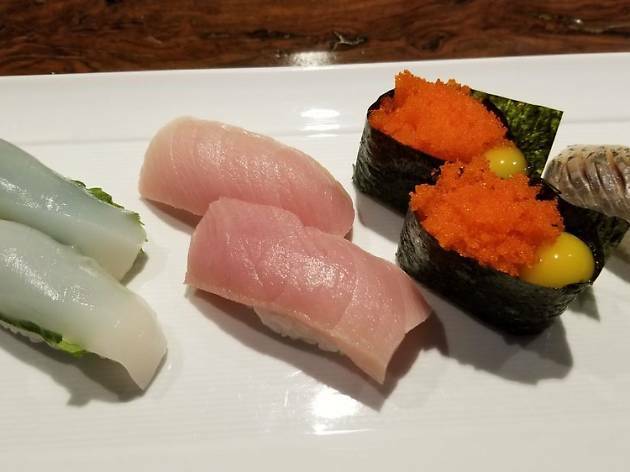 Mizuno daily specials feature the best of the day’s catch, and there’s a great combination of traditional and innovative sushi rolls to choose from. Although sauces and dressings are used sparingly, be sure to try the ginger option—it’s enough to bring you back on its own. This laid-back coastal city adds a cheeky measure of history, creativity and adventure to your traditional beach-side vacation.